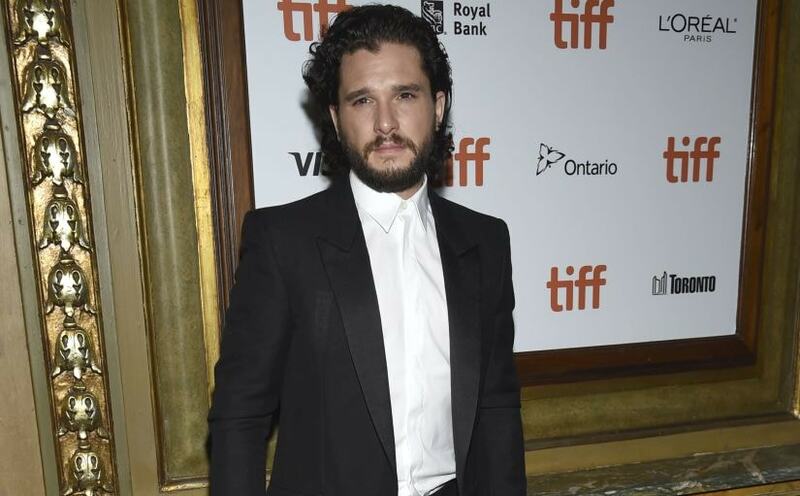 Kit Harington, who plays Jon Snow in HBO's fantasy series Game of Thrones, reflected on how he dealt with his character being the main focus after his death and resurrection. 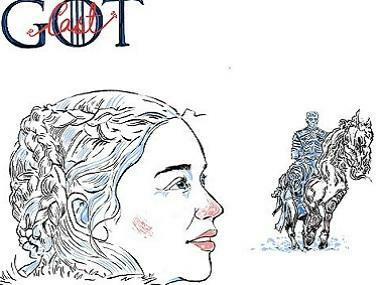 The actor, in an interview with Variety, revealed that it was a "terrifying" time for him when when Jon became the cliffhanger of the show. Calling it the 'darkest period' of his life, shared that the scrutiny took a toll on his mental health, for which he eventually sought therapy. "It wasn’t a very good time in my life. I felt I had to feel that I was the most fortunate person in the world, when actually, I felt very vulnerable. I had a shaky time in my life around there — like I think a lot of people do in their 20s. That was a time when I started therapy, and started talking to people. I had felt very unsafe, and I wasn’t talking to anyone. I had to feel very grateful for what I have, but I felt incredibly concerned about whether I could even f***ing act." 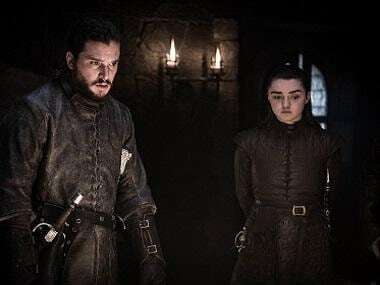 Harington will once again be seen in the final season of Game of Thrones, which premieres on 14 April. The trailer was released in the beginning of March. 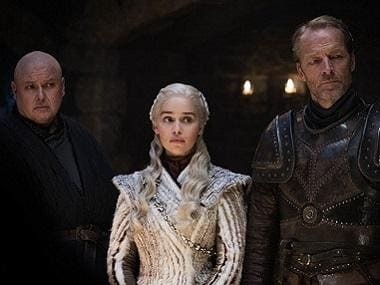 The actor will also debut as host of Saturday Night Live on 6 April, ahead of the premiere of Game of Thrones season 8. He will be joined by Sara Bareilles, who will serve as the musical guest.